What do we do when God says ‘no’? 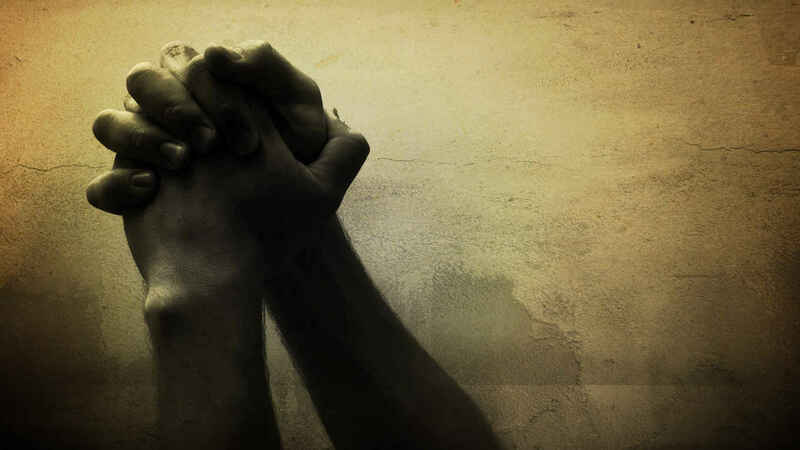 When God answers yes to our prayers, it can become intoxicating. If he seems to keep saying yes, and performs amazing miracles, we might claim that the positive outcome is due to the way we prayed. When God answers no, we might assume God is punishing us, or that we don’t have enough faith or aren’t using the right ‘formula’ for success. Sometimes we only want to serve a God who does what we want him to. How do you handle it when God’s power doesn’t seem to show up? When our circumstances feel desperate, or if we’re seeking an answer or solution that simply won’t come, we might blame and rage at God. We might reach the end of ourselves, fall on our knees before him – and still, he seems silent. So many times I find myself saying: What are you doing here God? And not in a quiet, patient voice. But I’m grateful for the nos from God, the shut doors, and the suffering. Really, I am. I may not always like what he’s doing, but deep down, I trust him. I trust his omniscience – his knowledge. His mystery. And his plan. And I have faith that some day, he’ll pull all the threads of our lives together and reveal what he was doing all along. It is good to remember that prayers that seem unanswered are not ignored. I do trust that God has a plan greater than what I could envision. “Sometimes we only want to serve a God who does what we want him to.” This is a mighty statement! It’s evidence of our sinful desire to re-create God in the image of man – as our co-equal. O how familiar a tune whistled by Satan since his fall and picked up by Adam and Eve in the Garden. Good point! We seek what we think will make us happy, but this path is the opposite of freedom. When we seek God’s way, we find a way to be our best selves, and bring him glory, as he intended. When God says NO, we really need to trust that He knows what he is doing. It means He has something better for us. There is a difference between God sayings NO and Him NOT ANSWERING. If He doesn’t answer, it means the prayer didn’t get to Him because we probably prayed wrongly so to speak ( ye have not received because you do not pray… I hope we remember that scripture). But when He does answer and that answer is no, WE NEED TO TRUST HIM. “I’m grateful for the nos from God, for the shut doors, and the suffering. Really I am.” That is a wonderful place to be. I suppose if I really analyze and think about the shut doors and the suffering, I am grateful for it too, but it takes me a while to get there. Thanks for the reminder to get there!